Gospel Trips. Travel with a gospel choir to different parts of the world. Anders Butenko arranges gospel trips to different parts of the world in cooperation with the danish travel agency, Profil Grupperejser. We travel as a gospel choir and sing together with local gospel choirs. 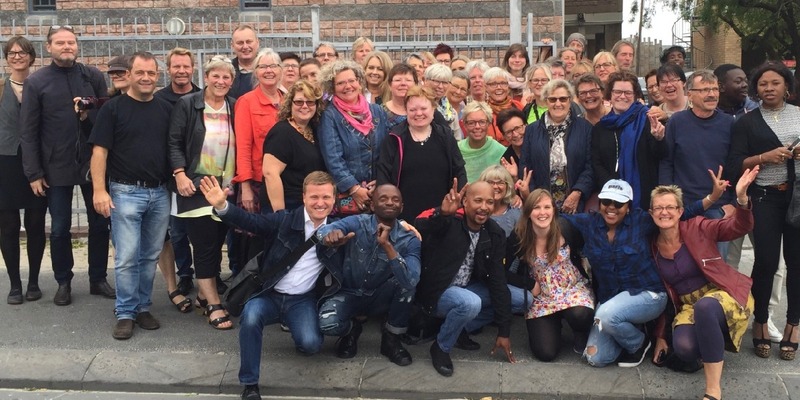 Go to the danish website to see more about former and present gospel trips to different parts of the world. There you can also see photos from former gospel trips.